T-Shirts & Hoodies are available for all of our classes! 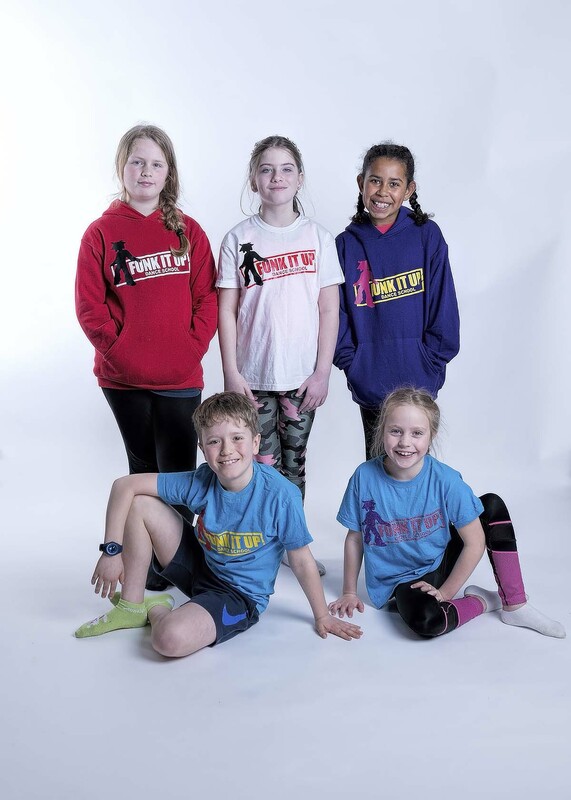 They come in a range of children & adult sizes, with our Funk It Up Dance School logo on the front and your own name on the back! That can be your own name, nick name or stage name!! These are usually worn in class and in our twice annual showcases! While they are not compulsory it’s great for all the kids to have one! T-shirts are £15.60 & Hoodies are £25.60. You can get both for a discounted price of £36! 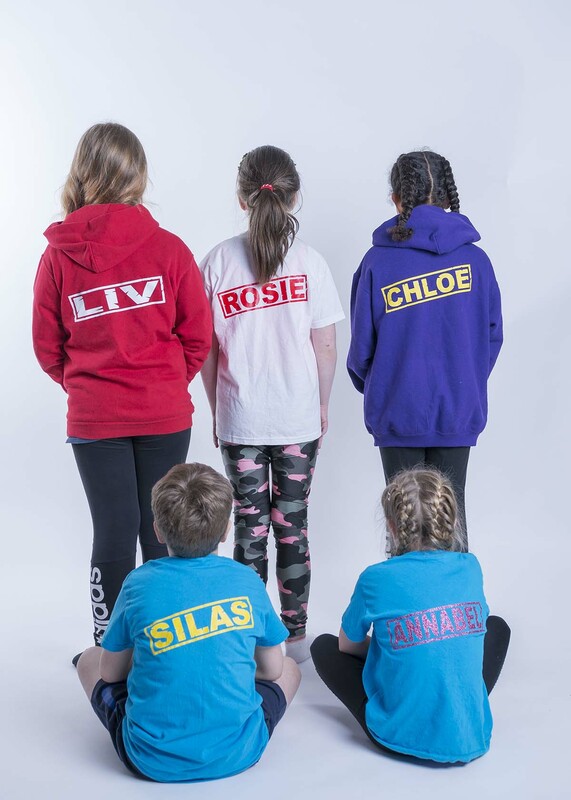 All purchased clothing will be delivered directly to your address from our supplier. Upon purchase you are in agreement that it may take several weeks for the student to be issued their clothing. Please note: Each school has a specific colour/style of T-shirt and Hoody.